Auntie Mame – are y’all familiar with this? I was completely surprised by how much I enjoyed it. 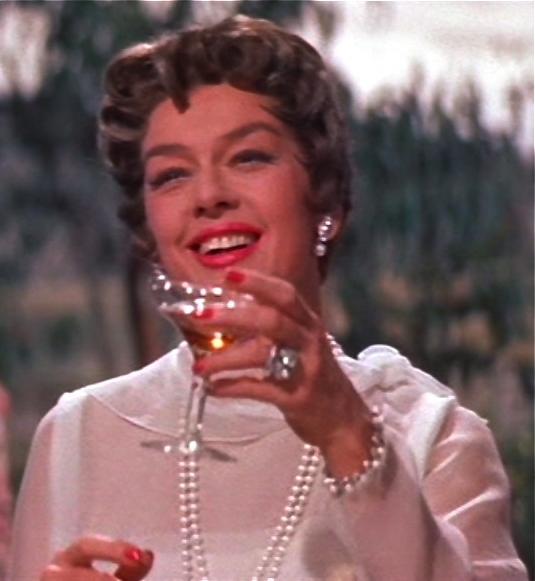 After reviewing The Goonies the other day, I thought about another of my all time favorite movies, Auntie Mame. 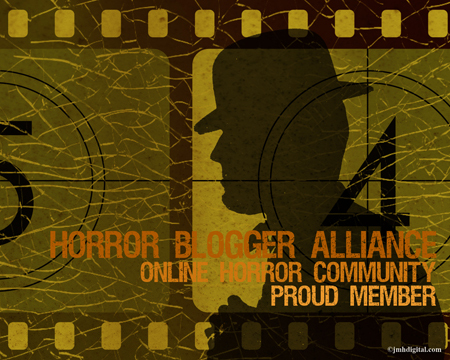 Growing up, my mother loved watching “classics” – I had no time for those old-timey movies! I had Back to the Future to watch! But Auntie Mame stood out in the mix. 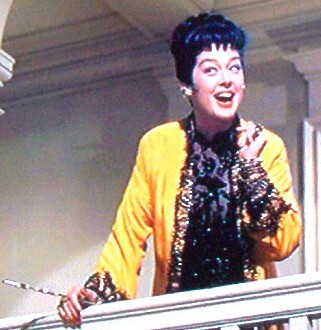 While I could appreciate The Wizard of Oz or Gone with the Wind, they didn’t give me the same thing Auntie Mame did. Posted on 2012.17.November, in Uncategorized. Bookmark the permalink. 3 Comments. How funny is that? Those classic musicals are so underrated. I actually ended up accidentally watching My Fair Lady with Rex Harrison and Audrey Hepburn the other night with my youngest. Fantastic movie. They really are. And wow, I haven’t seen My Fair Lady in so long…that’s another excellent one. 🙂 Thanks so much for stopping by!